KANSAS CITY, Mo. 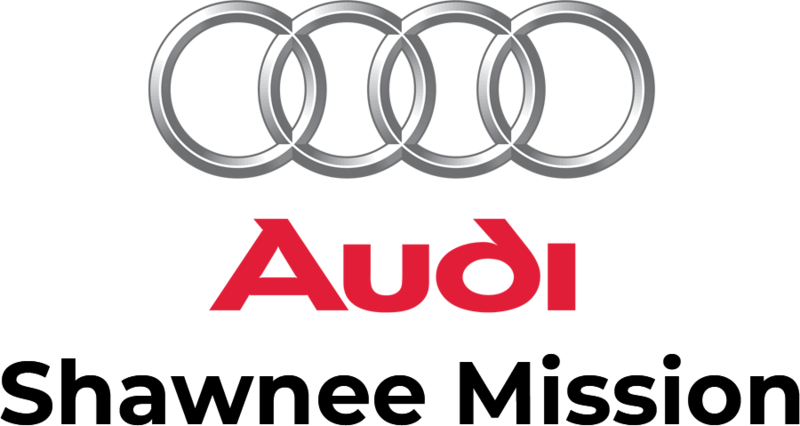 – Alliance Futbol Club LLC, announced today that the organization has agreed to a partnership with Audi Shawnee Mission as the club’s title sponsor. Nationally owned by Kuni Automotive a 35-year-old family owned business, Audi Shawnee Mission will become the presenting jersey partner of the Adidas Preferred Youth Club, Alliance Futbol Club, LLC. “Having a brand such as Audi grace the front of our team’s jerseys is such a big honor for the Alliance Futbol Club,” Alliance Executive Brian Budzinski said. “Not only are we thrilled to have Audi on our kits, but we are also excited about the different activations we have planned with the dealership, their customers, our coaching staff and our AFC families.” The Audi Shawnee Mission logo will be displayed on the front of all team jerseys at the start of the 2017 Spring season, which will kick off in March. Audi Shawnee Mission is brand new location in Lenexa, Kansas, serving the great Kansas City area who believes in providing an experience that transcends the traditional process of buying or servicing your vehicle. Just a few of the elements of the partnership include a Co-Branded wrapped Audi Q5 for The Alliance FC Coach of the Month to drive and a $500 kickback to Alliance FC teams from Audi Shawnee Mission for every New Vehicle purchased or leased. Audi Shawnee Mission: Audi Shawnee Mission is a proud member of the Kuni Automotive family of dealerships. Kuni Automotive currently operates 15 luxury dealerships in four western states with over 1250 employees. The company has grown and thrived over the years, thanks to an unwavering focus on our guests and associates, savvy product alignment, insightful location development, meaningful community involvement, lots of hard work and just a little bit of good fortune.